Picture captured by Eve Cinquino. Before Rebeca Espinosa set off on her Wilderness Horsepacking course, she wasn’t sure she’d be challenged on the 21-day expedition. 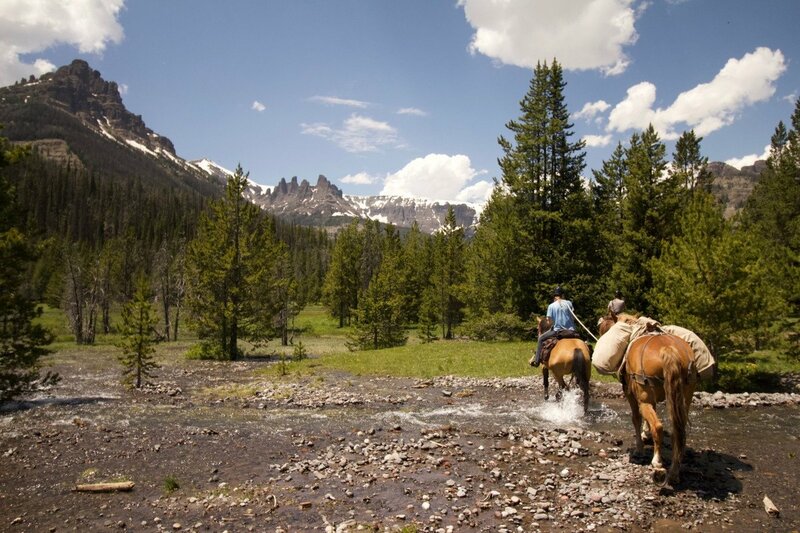 With horses carrying all the gear, and students and instructors riding on horseback, it was hard to see what about the course could be difficult. At 5:45 a.m. the next day, it became clearer. Next weekend, the opportunity to purchase a discounted SOL Sport Utility Blanket and support the NOLS scholarship fund will be one and the same. 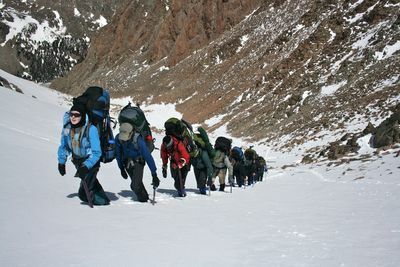 NOLS’ core values are at the heart of our institution. Leadership, community, safety, excellence, wilderness, and education inspire everything we do. We share a commitment to these values; they define and direct who we are, what we do, and how we do it. Lander’s Valley Printing surprised NOLS with a generous donation yesterday. 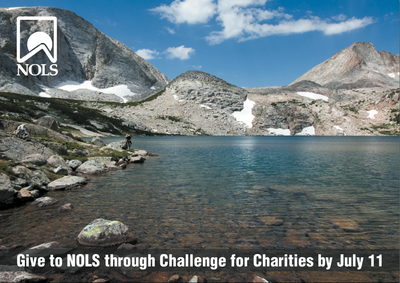 The local business donated all the postcards for a NOLS mailing about a Lander Community Challenge for Charities event.